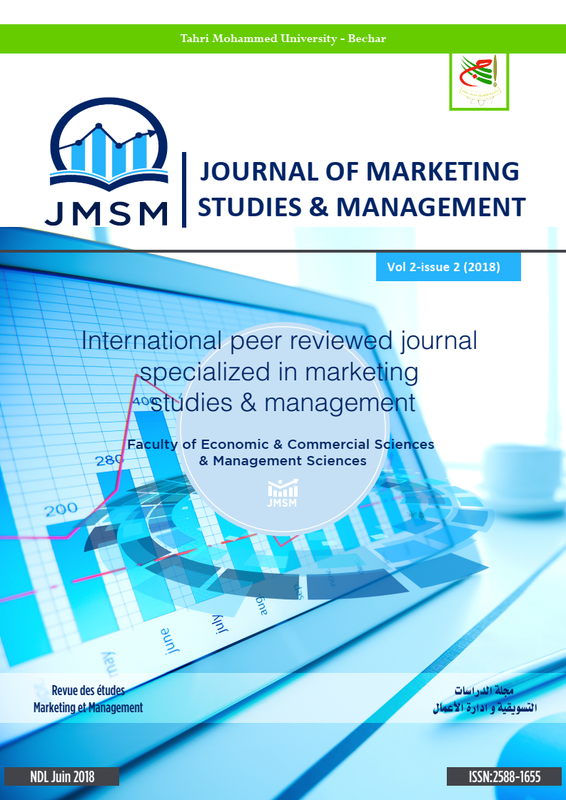 Publisher: Magma Research and Consultancy Pvt. 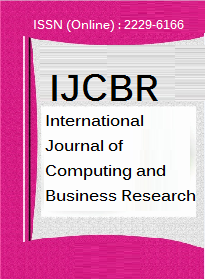 Ltd.
International Journal of Computing and Business Research (IJCBR) ISSN (Online) : 2229-6166 is a Refereed and Peer Reviewed Multidisciplinary Journal. 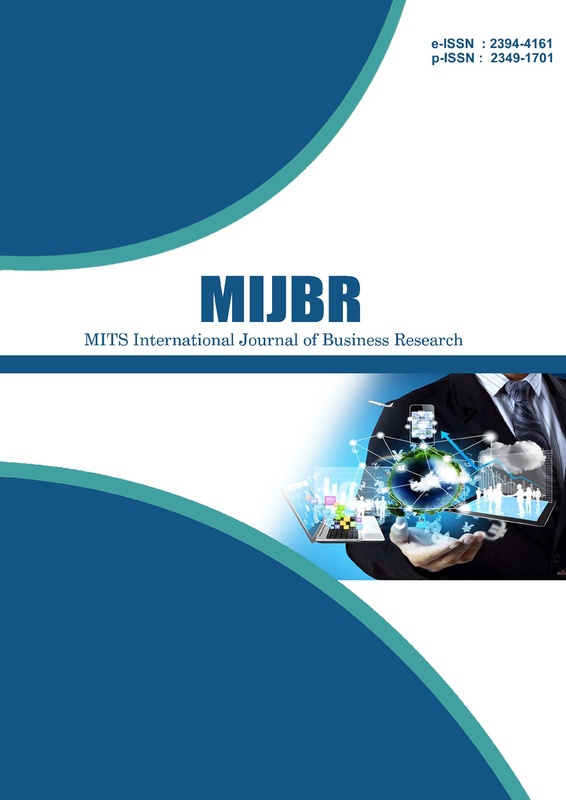 IJCBR is an INDEXED ONLINE INTERNATIONAL JOURNAL. The manuscripts submitted to IJCBR subject to the Blind Peer Review as well as Blind Expert Review. 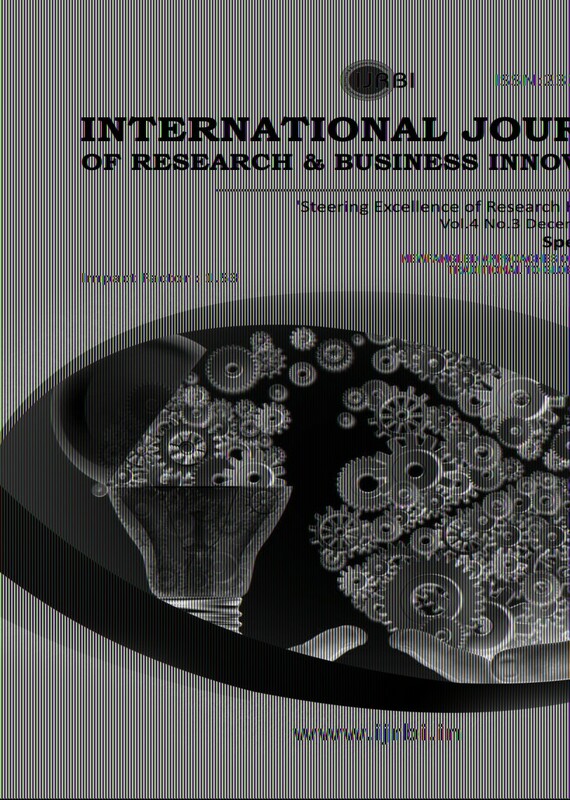 IJCBR follows a strict blind review programme by the peer authors/contributors as well as by the subject experts. Peer/expert reviewers are not aware of the identities of the contributors/authors of the manuscripts which are being reviewed by them so as to prevent any sort of favoritism. Copyright © 2018 IJIFACTOR . All rights reserved.